Sharky & Stephen provides fast and affordable bail bonds services throughout California. We are located in the heart of Glendale, at 730 S Central Ave, Ste 206. We specialize in offering unprecedented service in the bail bonds industryby offering fast, confidential bail bonds, at the lowest rates in California. If you or someone you love needs to be set free, then Sharky & Stephen Bail Bonds is the best place to turn. 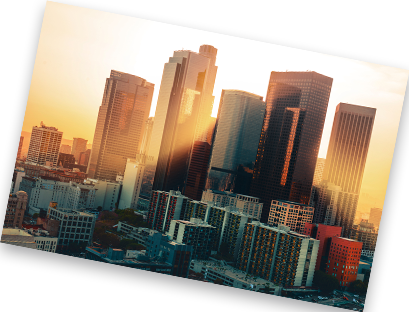 Our company is located in Glendale, but we serve the surrounding areas of Beverly Hills, Hidden Hills, Van Nuys and the greater city of Los Angeles. We invite you to learn more about how we work, and what do to help you out of a dire situation. Our services allow you to finance the cost of the bond. We typically ask for 10% of the total bond cost as the bail bond premium, and we have flexible payment plans depending on your needs. Those with excellent credit scores may not have to put any money down at all. Once you’ve posted the premium, we get to work immediately to free your loved on. As long as the accused shows up for all of the court dates and follows the rules, the full cost of the bond will be refunded. However, the paid premium is not refundable as it covers the services of releasing the person from jail prior to the trial. We’re here for you every hour of the day because we know time is of the essence. You can rest assured that while we are professional and connected to the right people in the courts and law enforcement, we also know the importance of empathy and understanding. There are no judgments here, only dedicated people who are ready to answer questions and get things done. Sharky& Stephen values your privacy, and keeps the information, names and alleged events confidential. 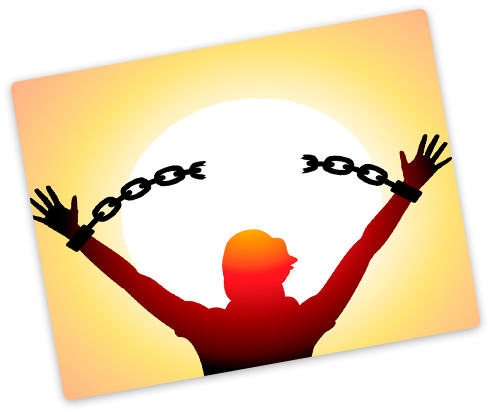 Bail bonds in Los Angeles are the key to as few disruptions as possible in everyone’s life. Posting bond means getting back to a job and family with little time wasted. Call us at 818-696-1363 for more information or to get a free consultation. In accordance with the Federal Trade Commission’s efforts to protect America’s consumer’s privacy interests, Sharky & Stephen Bail Bonds will never share, sell, or rent any consumer’s individual personal information with anyone without that consumer’s permission. Information submitted to us is managed for the limited purpose of contacting you in direct response to your request for our services. Copyright © , Sharky & Stephen Bail Bonds. All Rights Reserved.